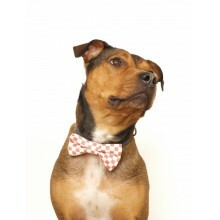 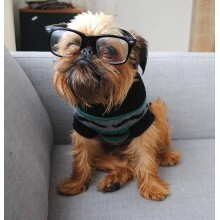 Yes, we have more dog clothes to delight you with. 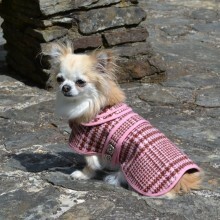 Whether it's our lovely range of knitted dog jumpers which are seriously funky and keep your dog really cosy or the wonderful stylish dog bow-ties or dog bandanas we think your dog will be the smartest one in town. 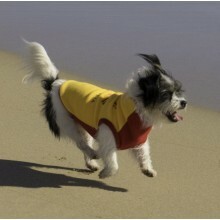 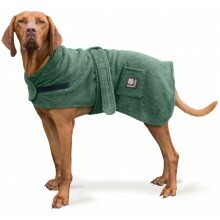 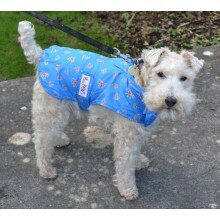 Oh and check out our very useful microfibre dog dressing gowns, dog raincoats and onesies.